THERAPEUTIC ALTERNATIVES FOR PAIN RELIEF THAT WORK WITH YOUR BODY’S CAPABILITIES. IT’S THAT SIMPLE. There’s so much happening in and around our bodies. At times we battle against pain and ourselves, in search of the best solutions for relief and healing. 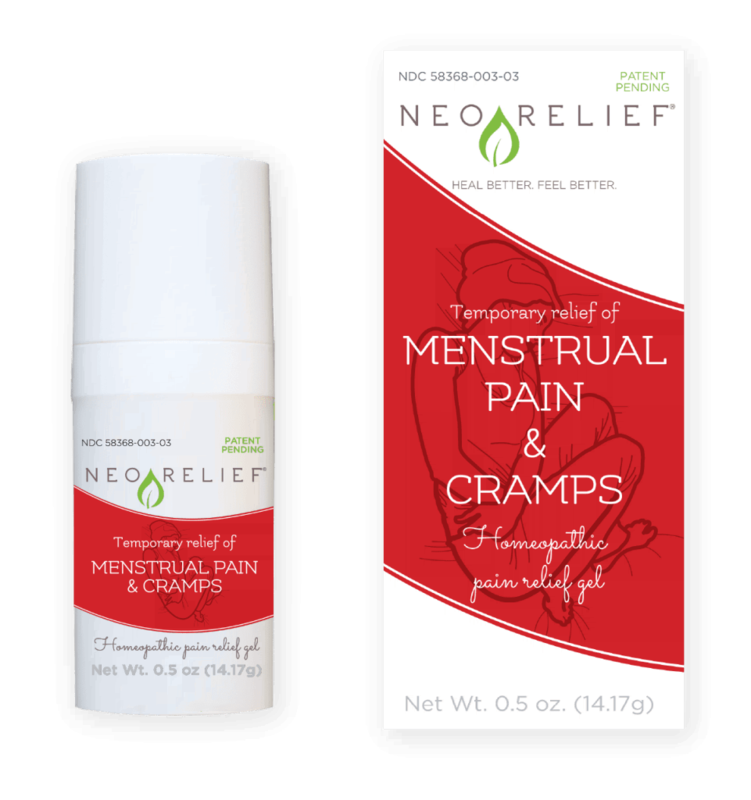 NeoRelief’s garden-to-medicine cabinet gentleness works with your body — not against it. It’s a therapeutic, alternative pain relief gel for active living. Contains active botanicals and minerals, along with anti-inflammatory ingredients. CALMS MUSCLE CRAMPS AND RESTLESSNESS FOR TARGETED, THERAPEUTIC RELIEF.Makes a great wellness addition for runners and those with restless legs. TAKES THE EDGE OFF MENSTRUAL CYCLE PAINRedefines those early days of your menstrual cycle — bringing therapeutic, alternative pain relief through a gentle formula that’s tough on cramps. 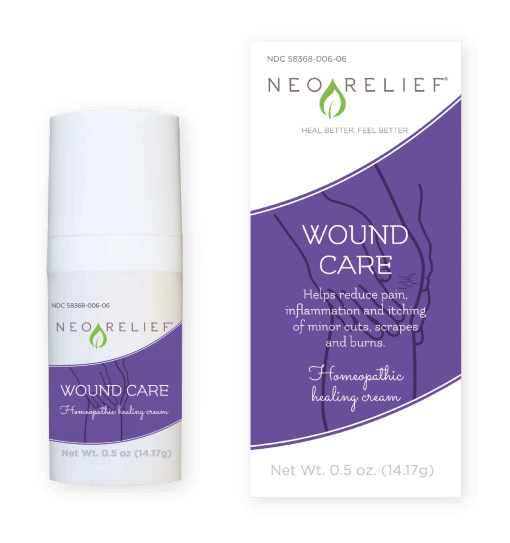 WOUND CARE FOR PAIN, INFLAMMATION, AND ITCHING WITH MINOR CUTS, SCRAPES, AND BURNS Supports the healing process through active botanicals. 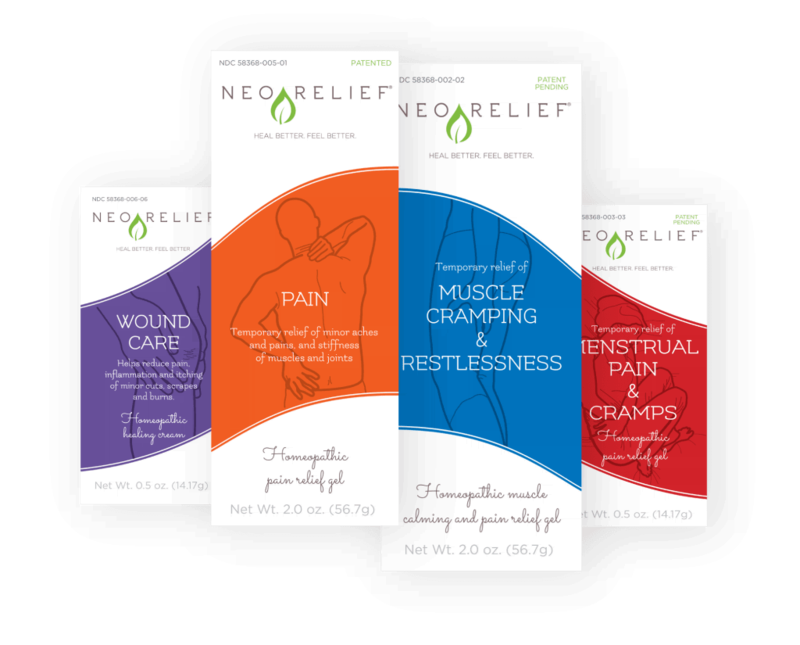 Serves up on-the-go, alternative pain relief across goals and across generations for a dynamic life in motion.